Summer squash variety with thin, green skin. Plants are prolific, producing fruit for many weeks. Requires room to grow. 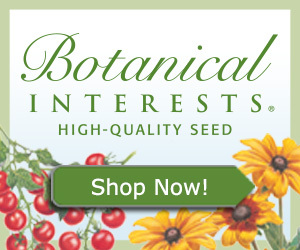 Buy seed when available via mail-order or at the nursery. Sow seed indoors and keep moist. When seed sprouts, grow in a sunny window. Buy seed via mail-order or at the nursery. Purchase plants when they appear in the nursery. Plant starting mid-month in a rich, well-drained soil in a full-sun location with good air circulation. Space plants 4 to 5 feet apart. After mid-month, sow seed outdoors in containers for transplanting later, or directly in the garden. Seed-starting mix should be well-draining. Ground location requires full-sun, good air circulation and rich, well-draining soil. 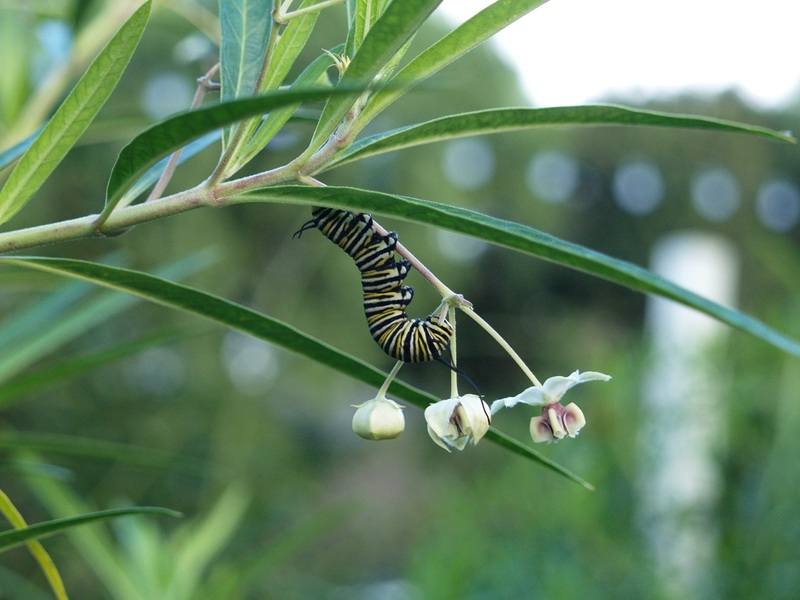 After plants become established, feed once this month with an organic vegetable fertilizer. Keep the soil most but not soggy. Droughted plants will stop producing. Foliage is susceptible to fungal infection, so avoid splashing water onto leaves when watering. Apply a 1- to 2-inch layer of compost or shredded bark to the base of the plant, spreading out 1 to 2 feet. Check for squash bug, which will feed on plant vines and fruit and cause leaves to wilt. Also look for signs of powdery mildew, which is a powdery coating that appears on leaves. Control squash bugs by destroying their eggs, which are yellow-to-brown clusters that appear on the underside of leaves. Trap adults under boards or newspapers at night and then collect and destroy them in the morning. There are also insecticides labeled for use on squash bugs. Control powdery mildew by avoiding overhead watering and getting squash leaves wet, especially later in the day. Transplant seedlings starting mid-month in a rich, well-drained soil in a full-sun location with good air circulation. Space plants 4 to 5 feet apart. Buy seed via mail-order or at the nursery. Purchase plants from the nursery. Plant in a rich, well-drained soil in a full-sun location with good air circulation. Space plants 4 to 5 feet apart. Sow seed outdoors in containers for transplanting later, or directly in the garden. Seed-starting mix should be well-draining. Ground location requires full-sun, good air circulation and rich, well-draining soil. After plants become established, feed every 3 weeks with an organic vegetable fertilizer. Maintain a 1- to 2-inch layer of compost or shredded bark to the base of the plant, spreading out 1 to 2 feet. Transplant seedlings in a rich, well-drained soil in a full-sun location with good air circulation. Space plants 4 to 5 feet apart. Harvest zucchini when it is small- to medium-sized, at which point it is tender. Although you can allow the fruit to grow large, doing so may cause the plant to cease production. Purchase plants from the nursery. Feed every 3 weeks with an organic vegetable fertilizer.